If you are looking for a quaint, family oriented, place to kick back and relax with close family and friends, then myspa in Pickering Ontario is where to be. 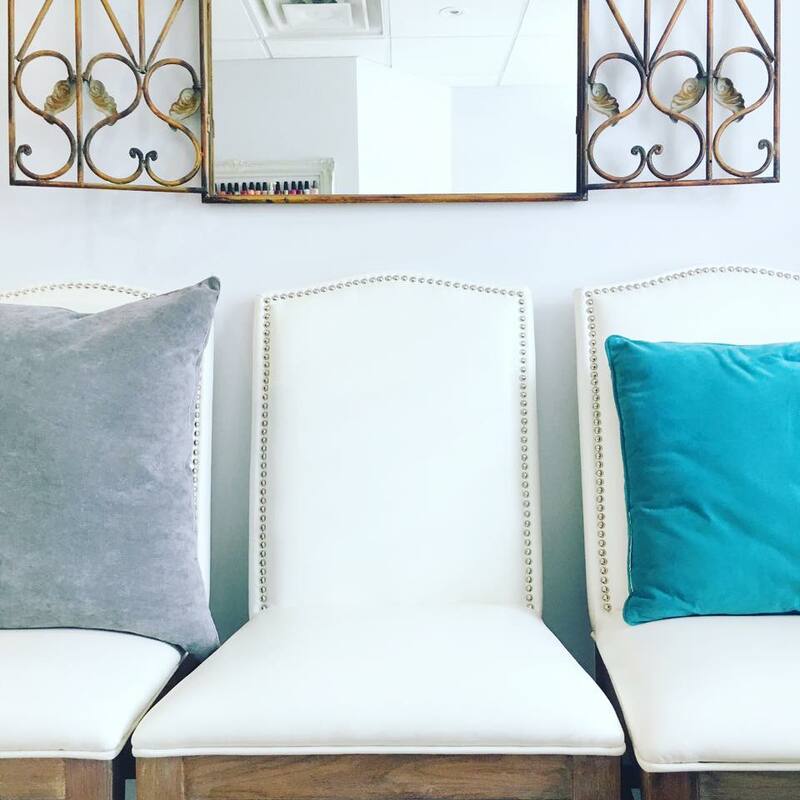 Not only are they a beautiful spa down by the picturesque Habour in Pickering Ontario, but they are also a business that thrives on a family vibe. The staff are friendly, the clients are family, and all are welcome to be a part of the experience. The team are well experienced, friendly, and provide a positive and relaxing environment for all of their clients. Of the spa reviews I have done so far, this one was by far the friendliest encounter. Hats off to the bubbly atmosphere! 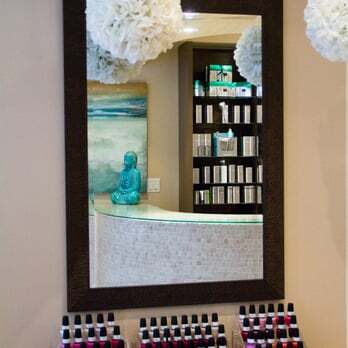 At myspa, they offer a wide array of treatments and pampering services. 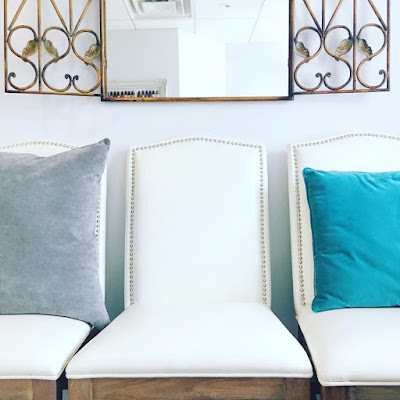 Creative manicures, pedicures, massages, reflexology, Reiki, facials and waxing can all be done quickly and efficiently with two services being completed at one time. That’s right, you heard me right! A unique feature of your experience at myspa is that you can have two services done at once. So, if you are crunched for time, need to pick up the kids, need to be back home to feed the baby in time, etc., this is also the place for you. 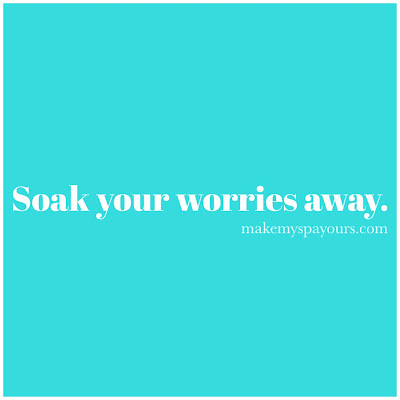 In today’s busy, hectic world, who wouldn’t want more services for their time? After experiencing this myself, I was pleasantly surprised with how easily I could relax and the facial and reflexology dual treatment came highly recommended. Some other unique services that myspa offers includes eyebrow microblading, eyelash tinting, spray tans and their claim to fame, the myspa specialty eyebrow wax. The professional staff can give you the perfect brows with a “wax, shape, tweeze, trim, brow massage & fill”. They can perfectly shape your brows to delicately frame your face in no time. 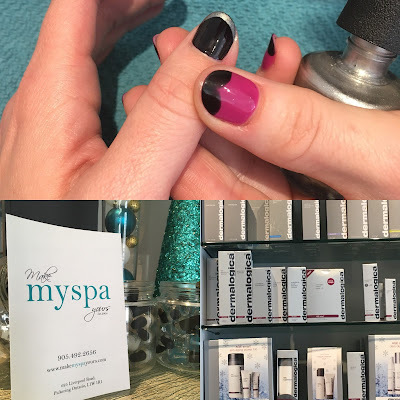 myspa has provided such exceptional services to their clients, that they are now in the process of expanding their space to meet the high demand of new faces and return customers coming through their door. This expansion, which is on a whole other floor all together, will feature additional private treatment rooms, relaxation areas and more services to meet anyone’s needs. 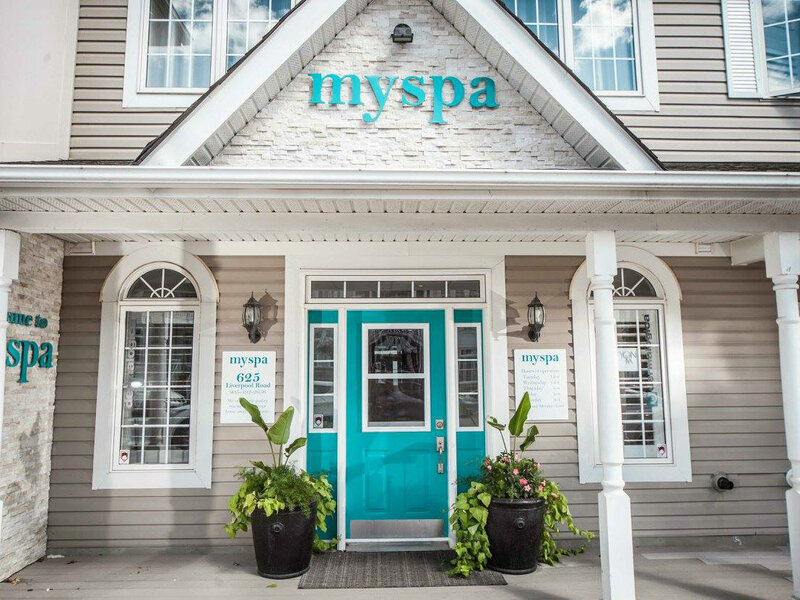 To check out more of myspa’s efficient and creative services, you can check out their website at makemyspayours.com or you can find them on Instagram @myspainpickering or on Facebook. Make an appointment today and don’t miss out on their monthly specials. Dual treatments, a professional superior team atmosphere and pure relaxation are all just a phone call away. *Special thank you to myspa for inviting Fashion Studio Magazine for the treatment.